Contractors attending to electrics within part of the train station building, noted problems of dampness affecting various walls. Kenwood were called in to offer our specialist opinion and provide guaranteed treatment options. During the course of our operatives inspection, rising damp was found to be affecting a number of walls within the building. Additionally lateral dampness was a contributing factor, due to the height of the external ground level in relation to the internal floor level. 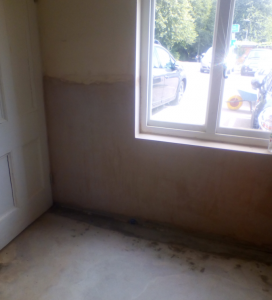 Kenwood rectified the problem by installing a chemical damp proof course and providing a tanking system. 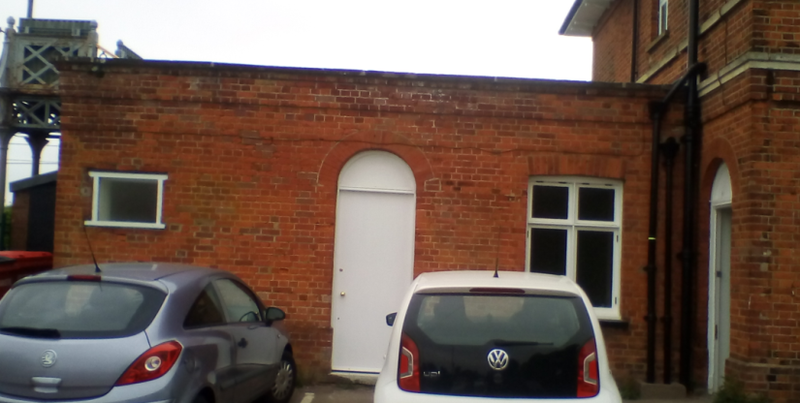 Tanking is and impervious barrier applied to the brickwork which is used to prevent lateral dampness. The walls within the building have been replastered and skim finished, ready for redecoration in around a months time.